Whether you leave in a different state, or a completely different country, we recommend you evaluate the doctor based on their proven results, not location. 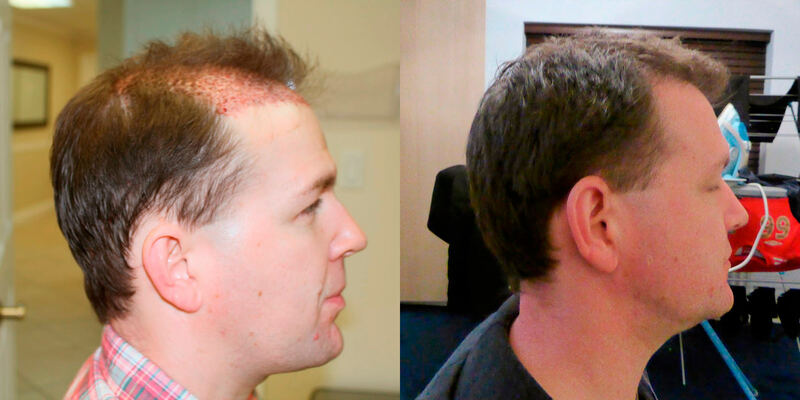 It no wonder why patients fly in from all over the world to have Dr. Bolton perform their hair transplant. 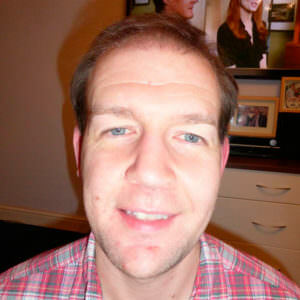 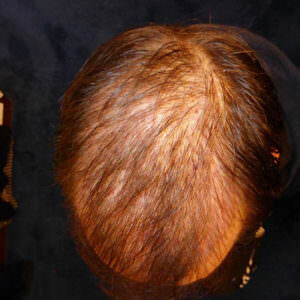 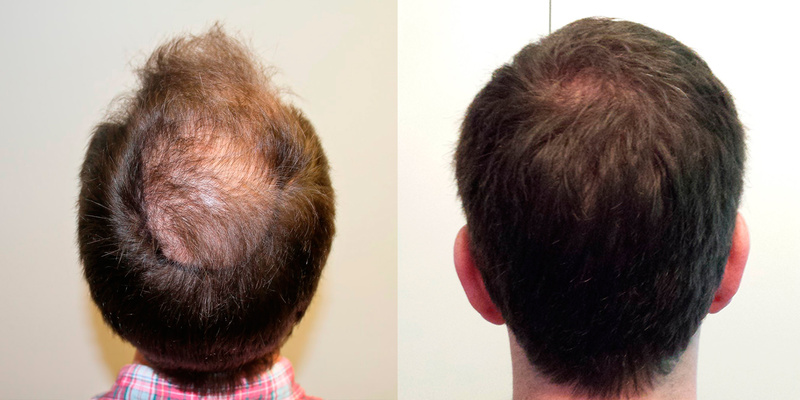 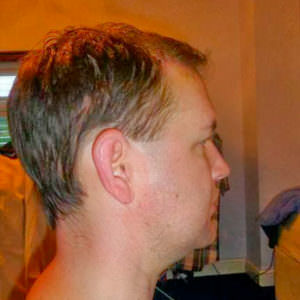 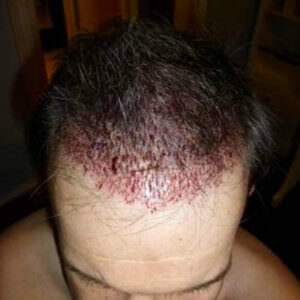 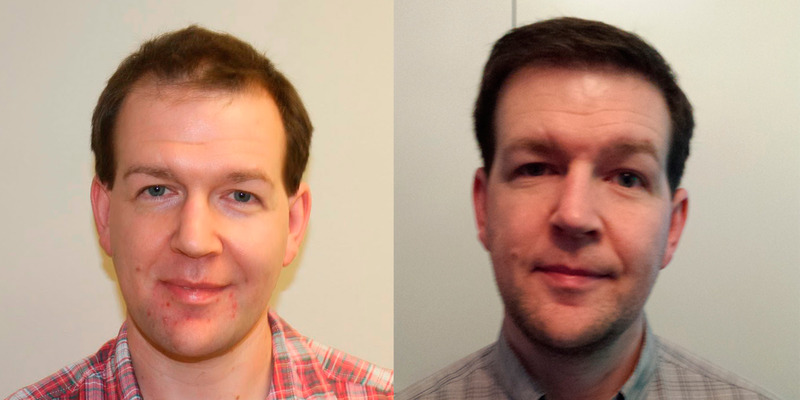 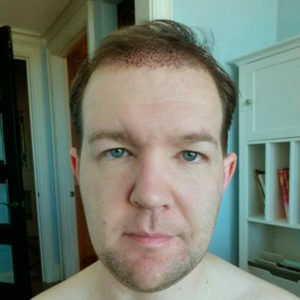 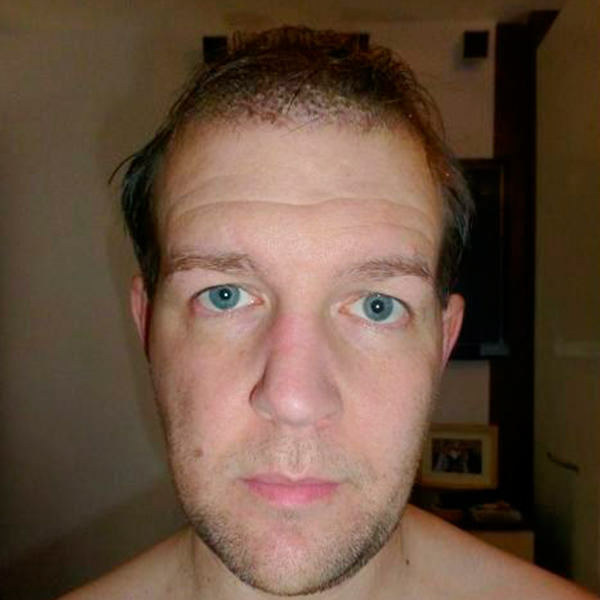 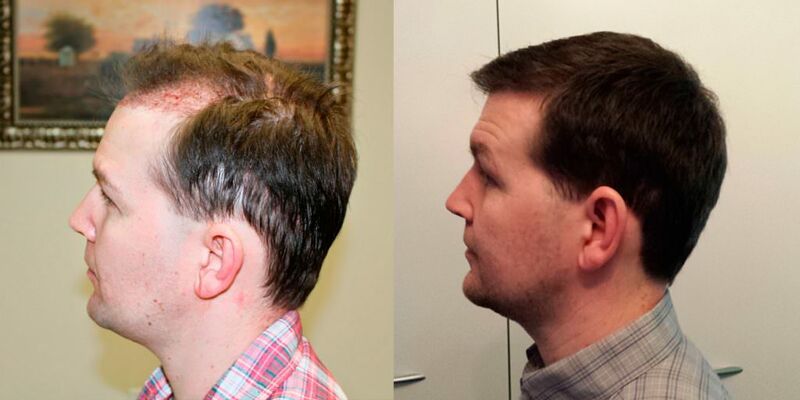 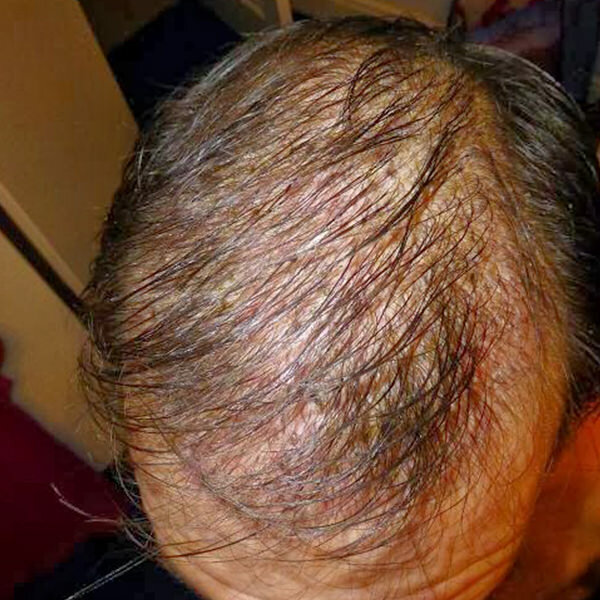 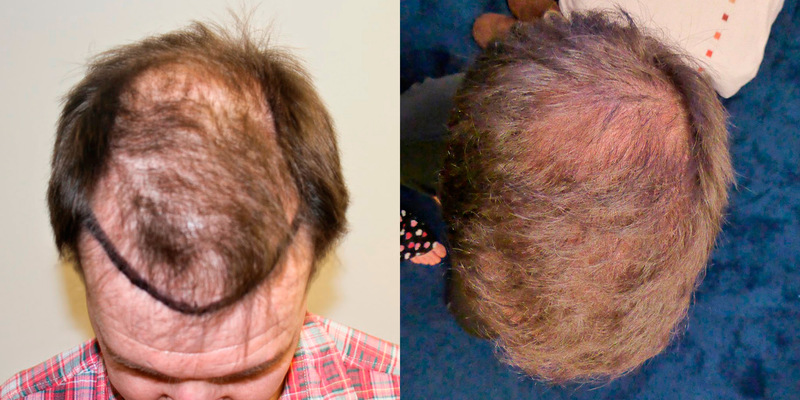 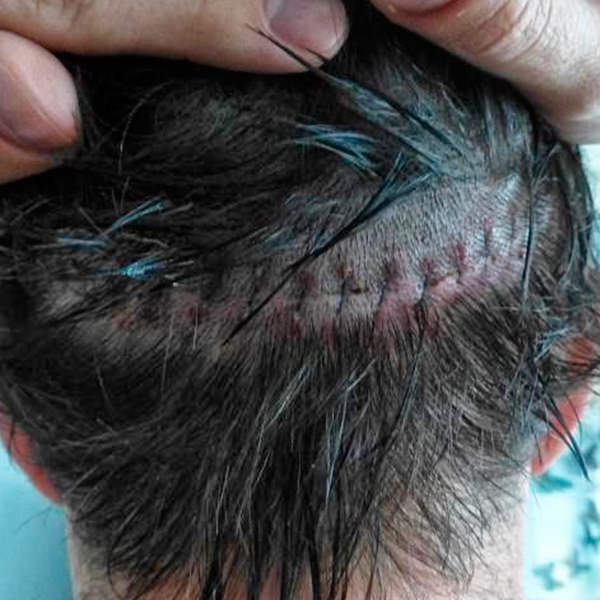 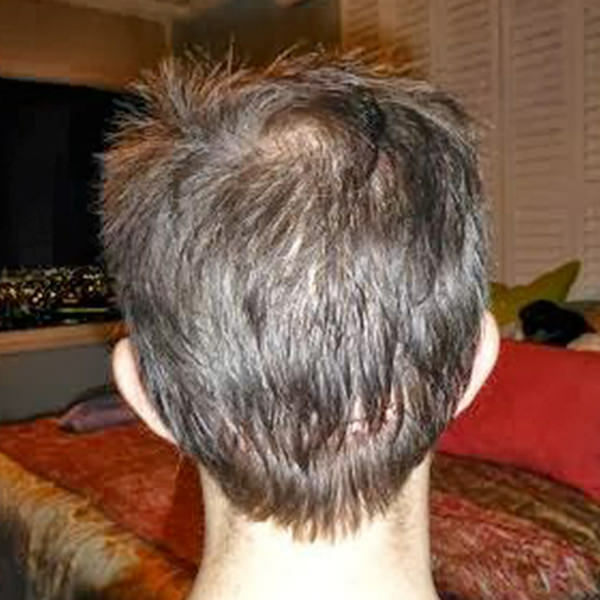 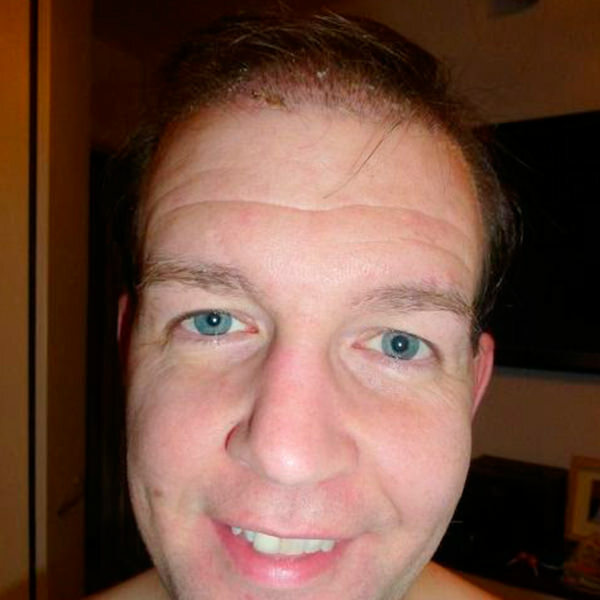 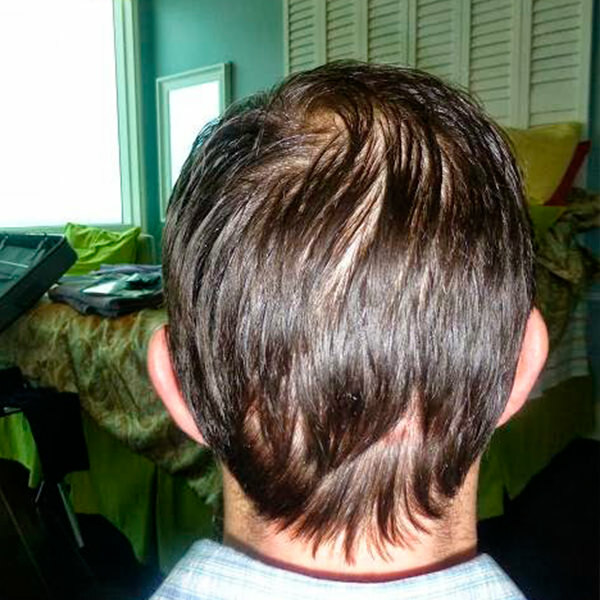 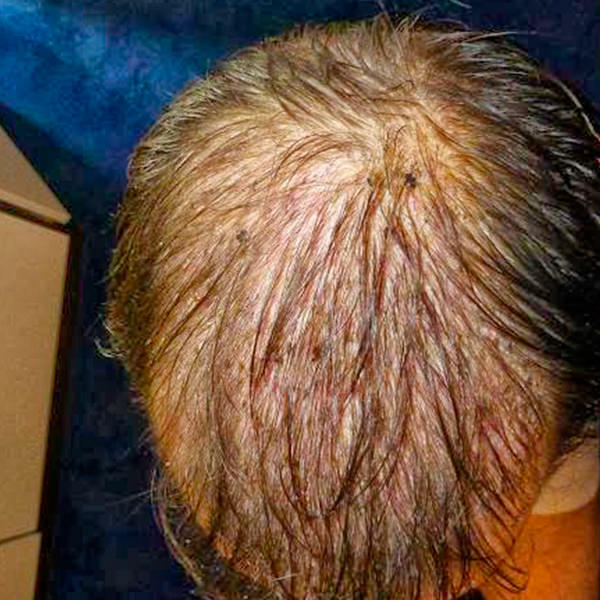 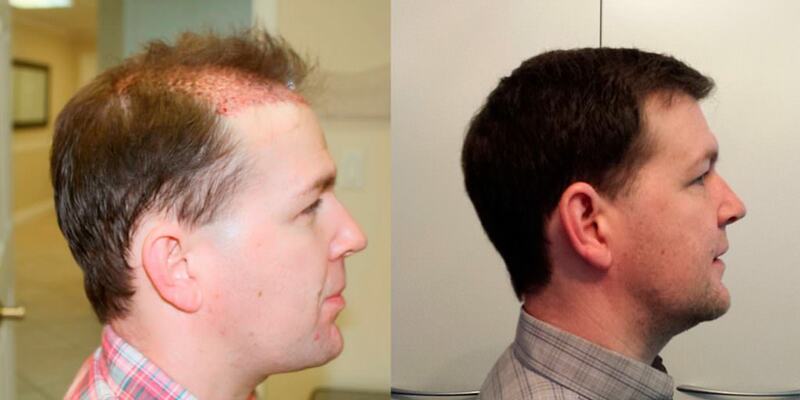 This patient chose to do a MaxHarvest Plus™ hair transplant to maximize his 1 procedure results. 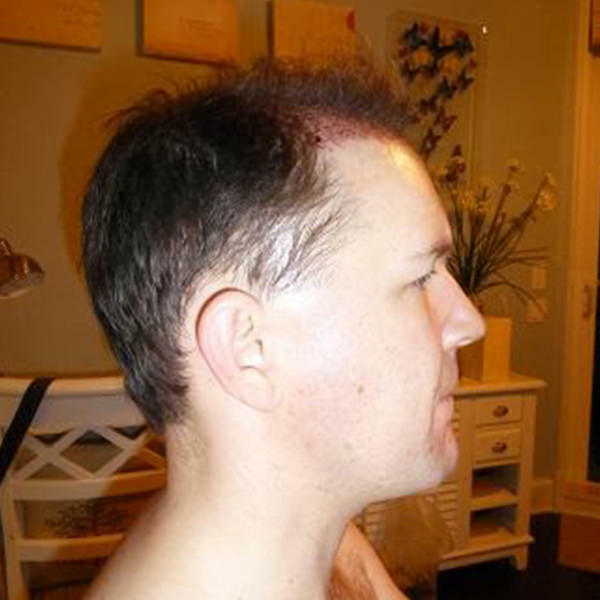 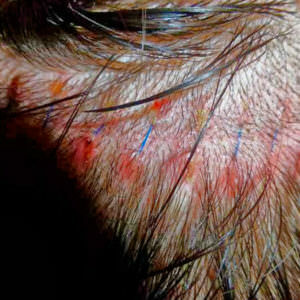 This patient documented his progress and allowed us to showcase it here to help others understand the healing process. The sutures are healing perfectly! 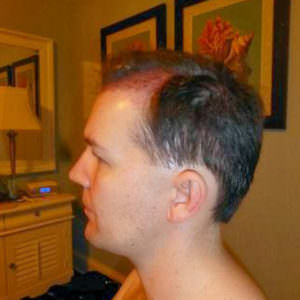 If the area wasn't shaved and the sutures weren't there you wouldn't see the scar and its only 8 days! 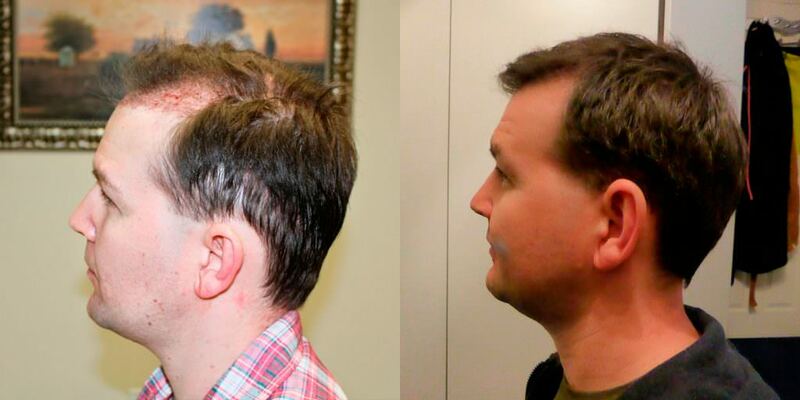 This is why people can fly in and have the procedure and leave 24 hours later and they won't have any issues. Most of the crusts are off and if the patient wasn't nervous he could have had them completely off by day 12. 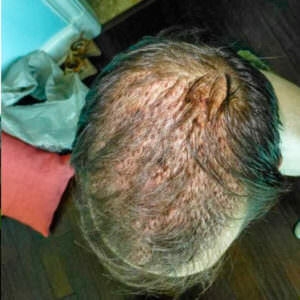 It is normal for our patients to be nervous when washing and shampooing after the procedure. 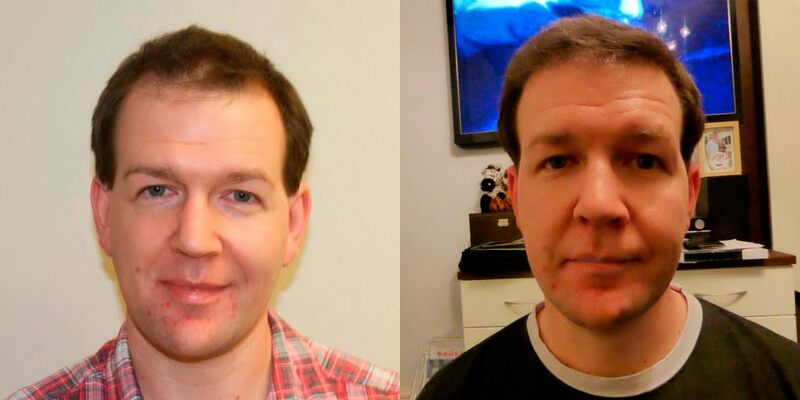 After 6 days our patients can wash pretty much the way they did prior to the procedure and the crusts will come off naturally on day 5-12. The hair is wet and the camera light exaggerates the detect-ability. 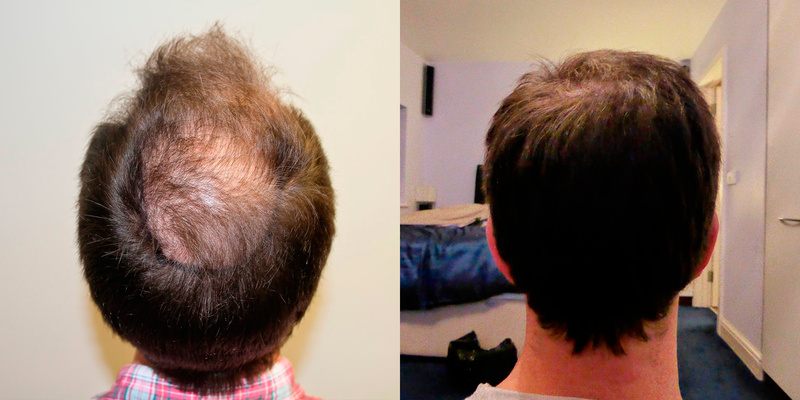 Next → Next post: Did Hair Loss Make You Lose Your Confidence?